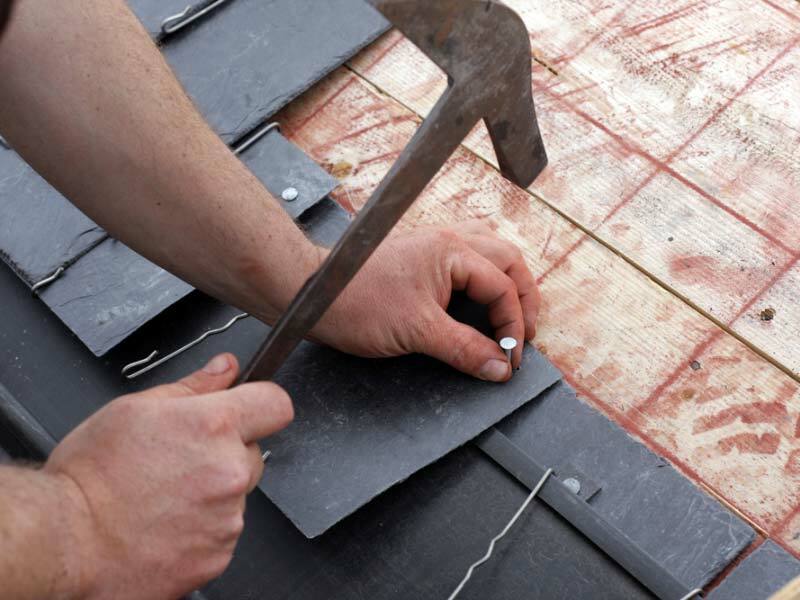 Like many other roofing companies in Essex, we offer many roofing services including lead work. 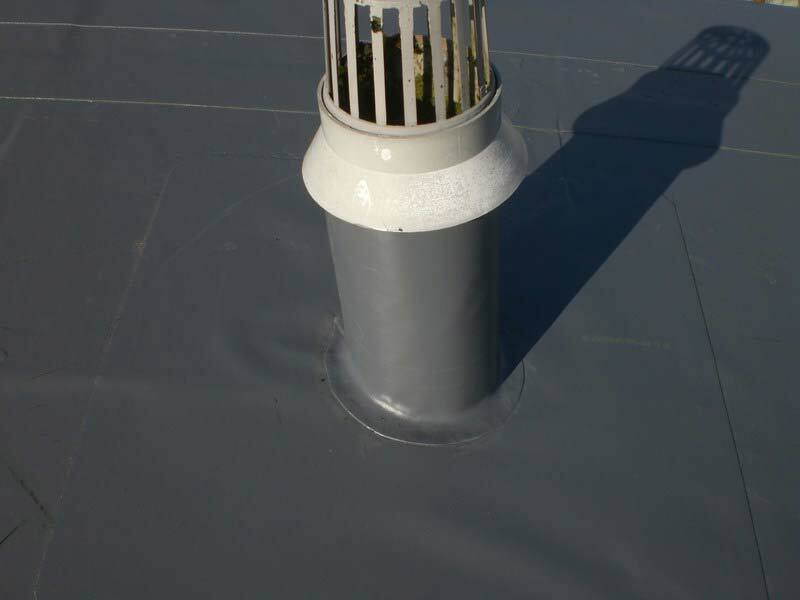 Lead is used to go around chimney stacks, conservatories, flat roofs and dormers. 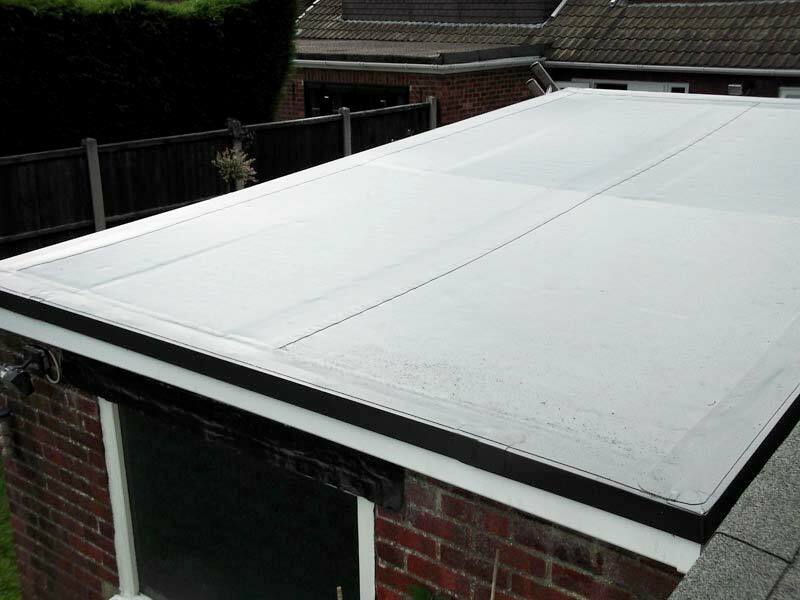 It is environmentally friendly, very flexible not to mention extremely durable. 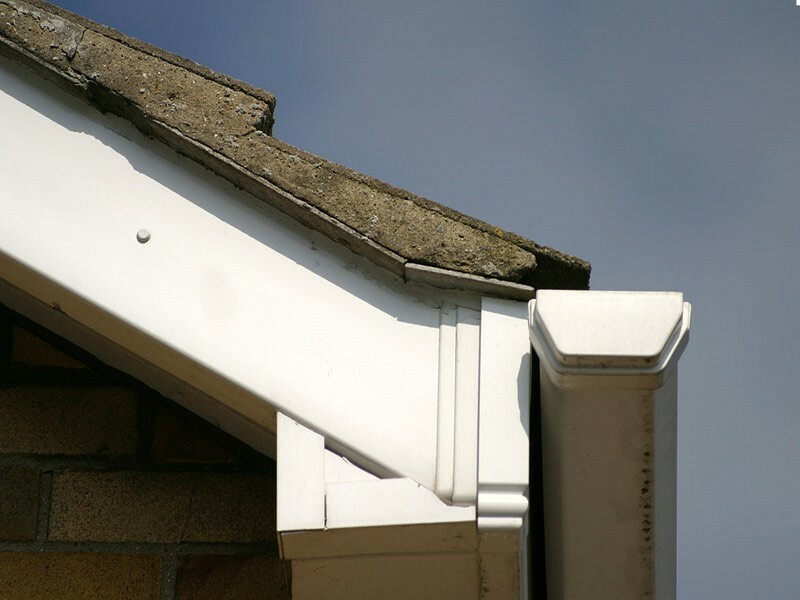 We use it because it looks good and will last a lot longer than many other substitutes. 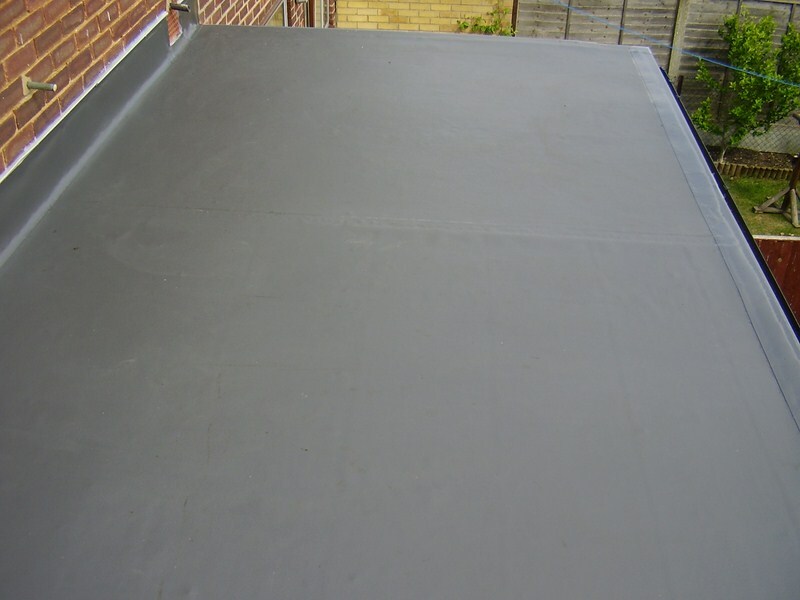 Lead has been used for a number of years to cover the roofs of big buildings including churches, schools, cathedrals, offices and public buildings. 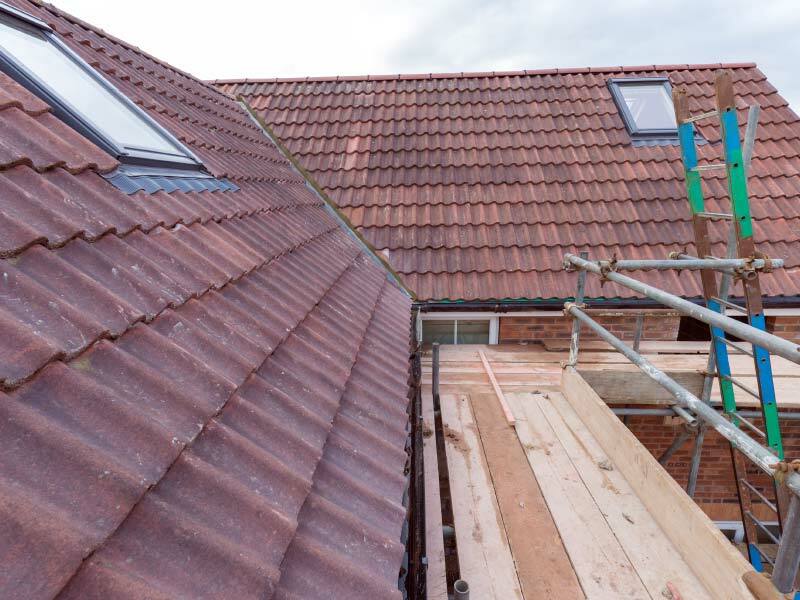 We have a lead specialist that can do anything to do with lead work, so contact us today if you would like to know more about our lead work services. 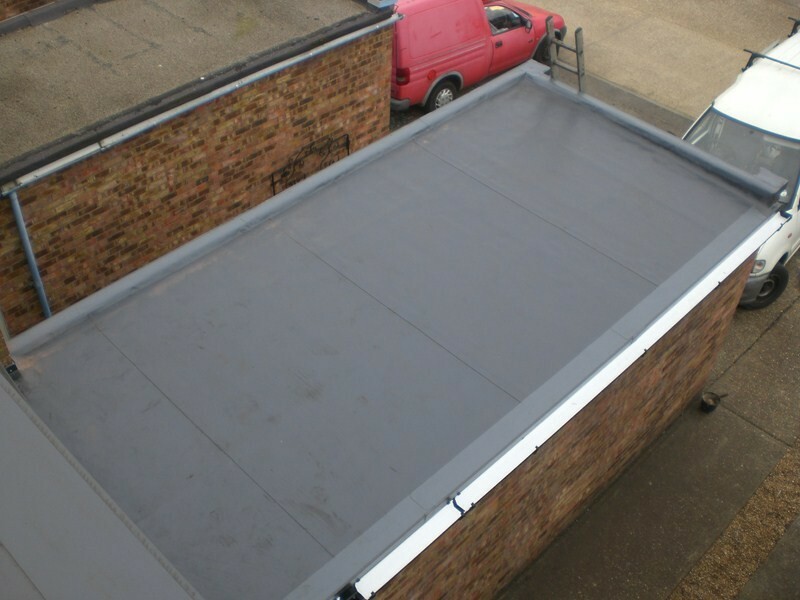 If you have a new build and need a roofing company from Essex to install a new lead roof, then we are the company to call. 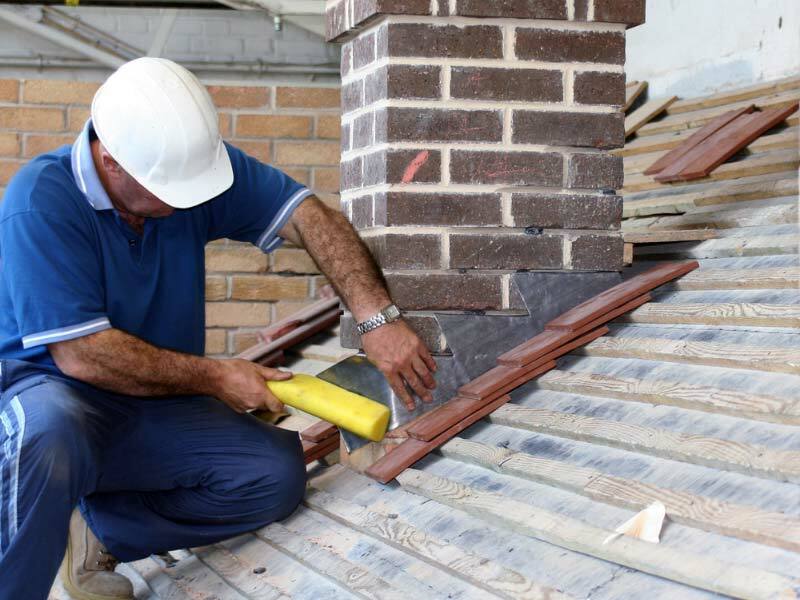 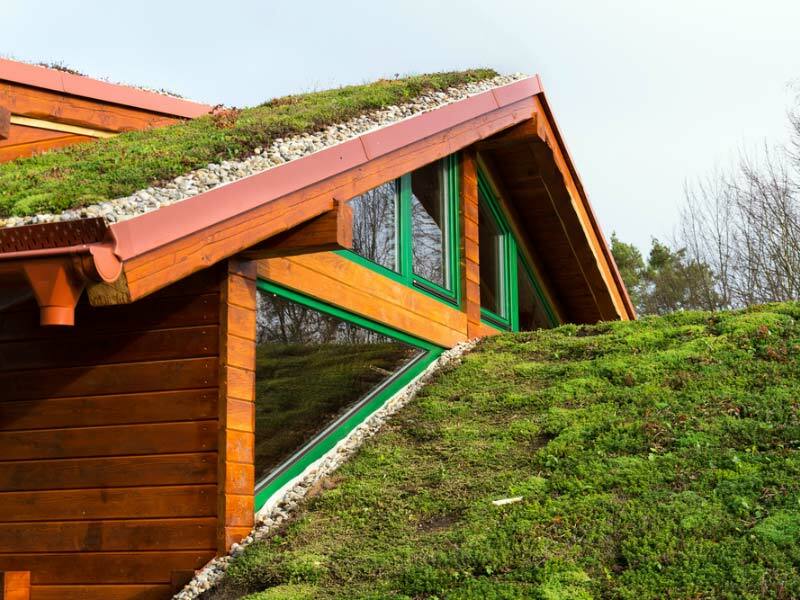 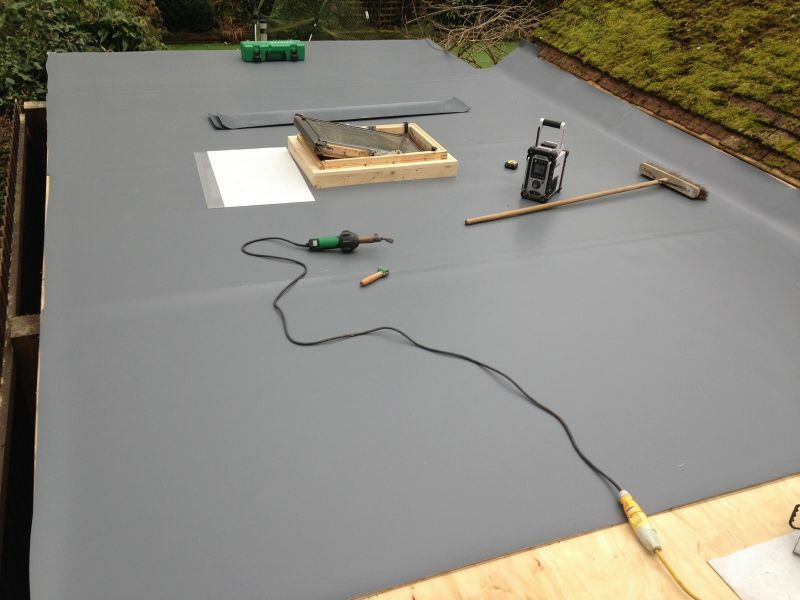 We offer a guarantee with all our roofing systems and are fully insured.